Around a month ago, I received a package in the mail. It was the M-Audio USB Uber Mic. It is a studio mic for the entry level user. I was pleasantly surprised by the package as you can see in my unboxing video below. 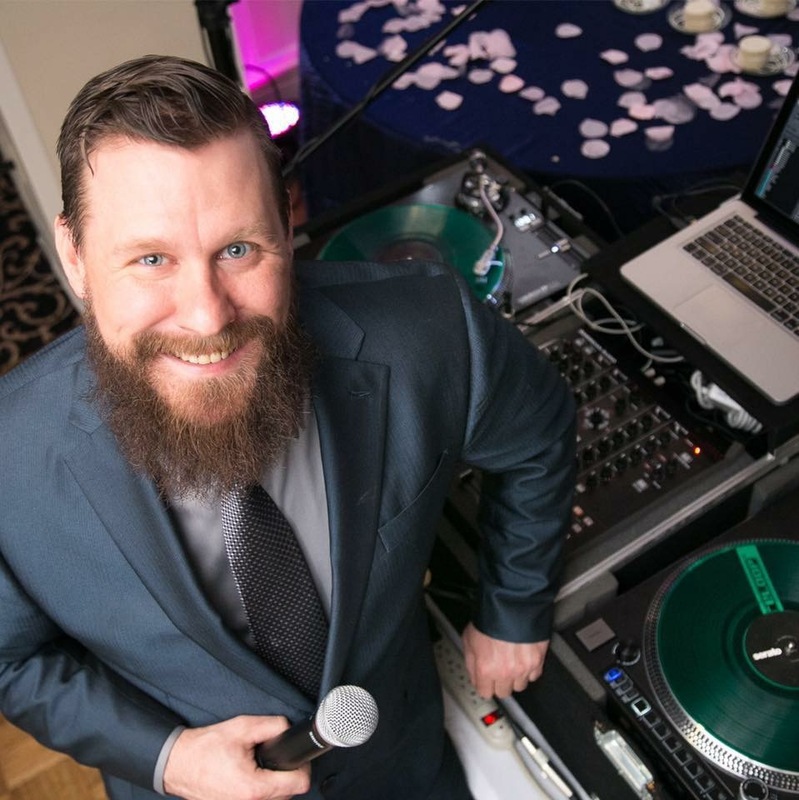 In this article, I will give a detailed product review and potential uses for this mic, as well as give you my opinion as to why you should supplement your inventory with this mic. All in all, it is a well-built mic. It features a well-built desktop stand, microphone pattern and microphone gain knobs on the back, a headphone jack, a mic mute button, headphone volume and headphone mix on the front. It is weighted very well for a desktop studio mic and stays positioned as you like it, even after extensive use. It can even be attached at the end of a normal microphone stand, but I found it isn’t a good fit due to the weight on a boom stand. It did attach very well on a static straight stand. It has four different mic pattern selections to accommodate multiple different uses! After recording multiple test videos and audio recordings, I will say I am very impressed by the audio recording quality of this mic. I tried all the different cardioid pattern settings as well as the different mic gain levels and got a very well rounded and clear sound that was crisp and clean. It worked very well with my Macbook Pro and using all the basic video recording apps, I was able to create great videos that had high quality audio. 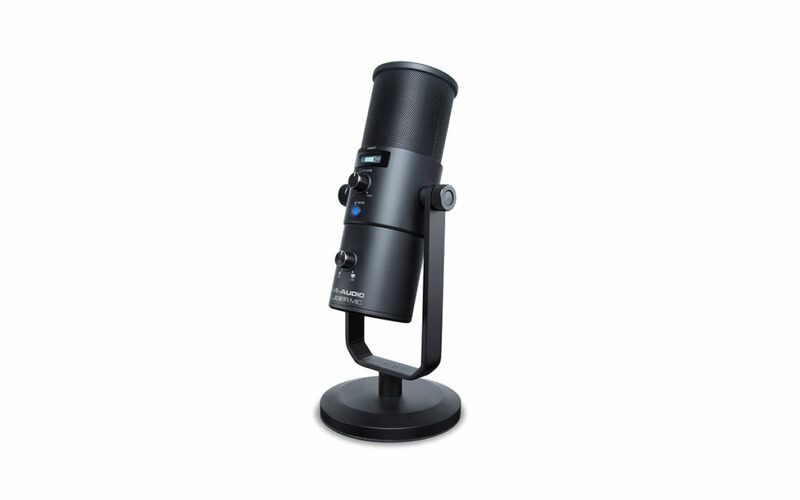 This mic is perfect for someone wanting to get into video and audio recording for a low price. The first and most basic possible use for this mic would be a studio mic. 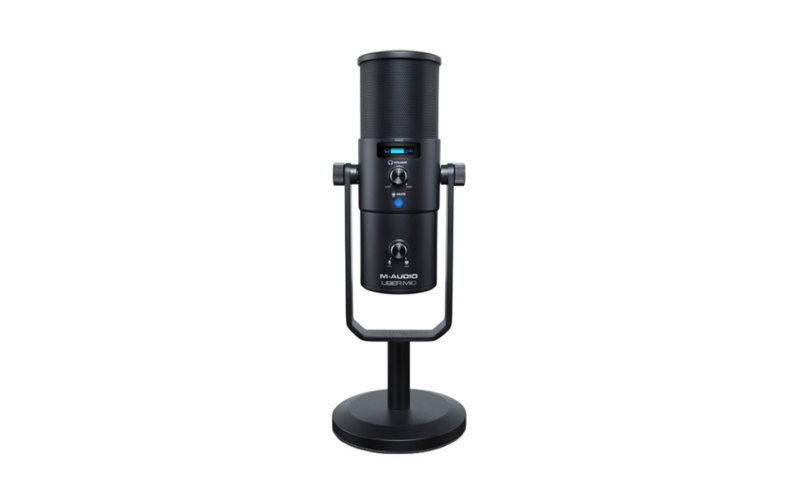 Whether it is for podcasts, YouTube videos, video conferences, or anything like these items it will make a perfect addition to your equipment inventory. Having the ability to select the different mic patterns makes it easy to select a pattern for any situation you’re in. I will dive further into specific mic usage below. If you do podcasts, this microphone is a great low cost solution for you. With the low cost and high quality build, you will be thoroughly impressed with the mic. The clear sound and ability to set up how you like it, will make it easy for you to make high quality podcasts in no time! If you are like me, you have never thought of doing voiceover work for a supplemental income. But this is a great and viable source of additional income. This mic has such clear audio recording, it is a no brainer to use to create DJ Drops, radio announcements and so much more! If you are looking to become the next YouTube sensation, you need a mic that will give you the best audio for your videos. This mic, with all its gain and pattern settings, can help you achieve a level of quality you haven’t thought of with your videos! All in all, this microphone is well worth the investment. At a MSRP of $99, it is a great low cost solution for anyone looking to add a studio mic to their equipment collection. I highly recommend this mic and will be using it well into the future. As with all my reviews, please don’t take my word for it always try it for yourself! Work with us! Want to submit equipment for review or collaborate on future products? Email us at info@nameentertainers.com and we’ll have one our professional musician members test it out!